It’s Not Too Late to Buy at Upper Valleylands! Fieldgate launched Upper Valleylands at the beginning of March and so far we have seen a tremendous response from families of all sizes! 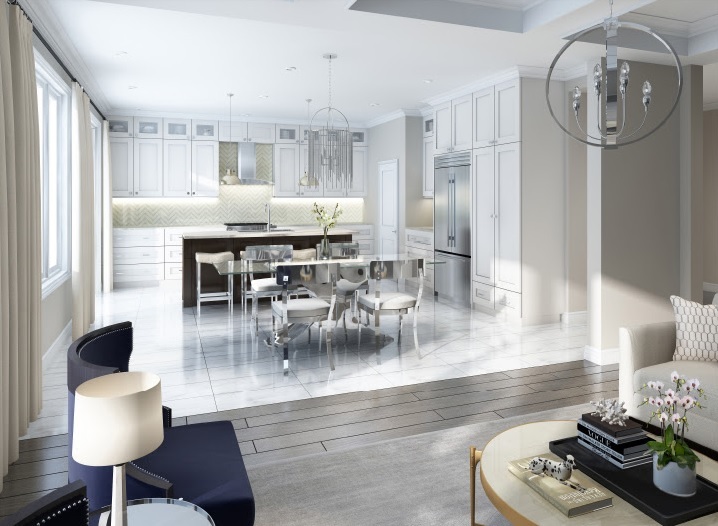 With freehold townhomes, semis, and 30’, 38’, and 41’ singles, Upper Valleylands offers all the space you need for your family to flourish and grow. 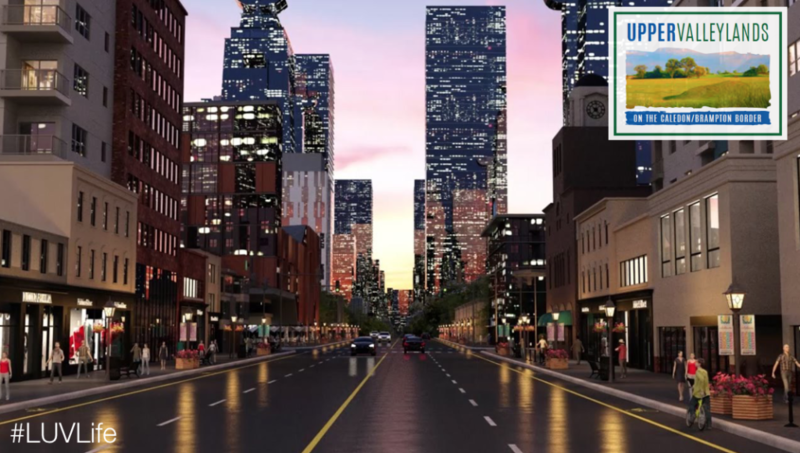 We’ve also received a lot of great feedback about the surrounding neighbourhood amenities, like the grocery stores, banks, shopping, and schools. 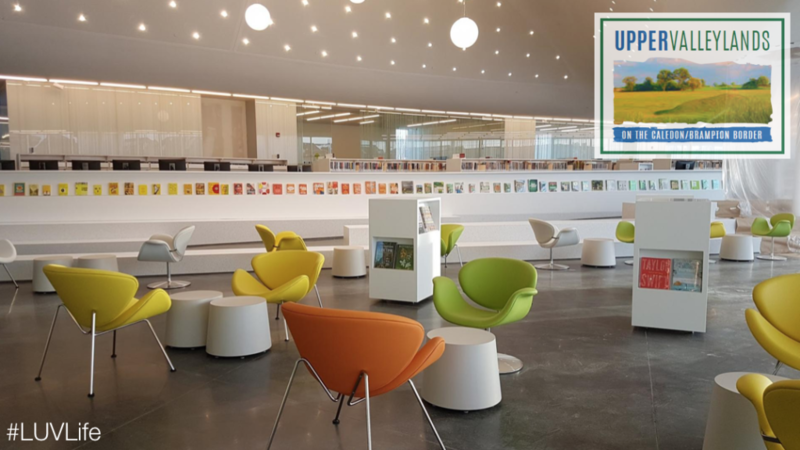 Just a few minutes away, the state-of-the-art Springdale branch of the Brampton Public Library is truly a place for people of all ages to come together as a community! Also, Ryerson University is coming to Brampton, and living at Upper Valleylands gets you closer than ever to this incredible new campus. 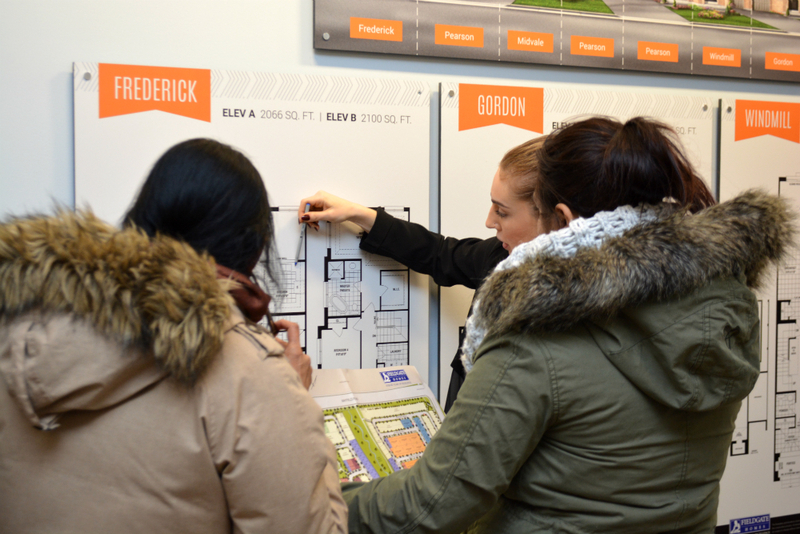 The Upper Valleylands sales office is open until Thursday this week from 1-7pm and then 11-6pm on the weekend. After March 25th, we will be closed until the next release. The sales office is located at 8676 Chinguacousy Rd. We’re looking forward to meeting you and your family!